Same message, Different stories, New Evangelization. 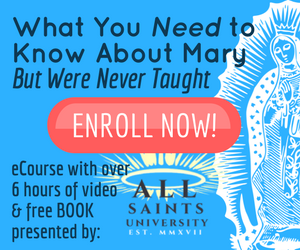 ​NEW BOOK & eCOURSE on the Blessed Mother! Do you want to reach Catholic Man LEVEL: EXPERT? 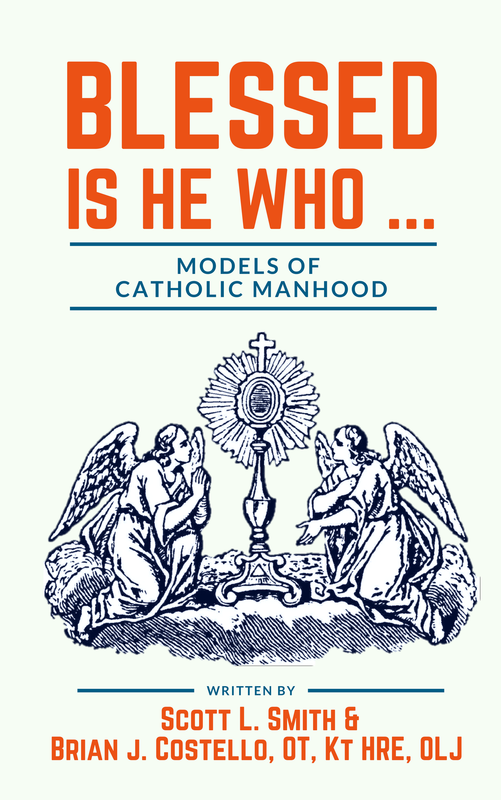 The Catholic ManBook is your handbook to achieving Sainthood, manly Sainthood. 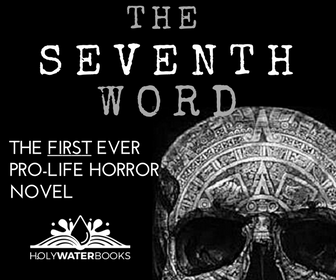 Get your copy today on Amazon or Barnes & Noble. You are the average of the five people you spend the most time with, so spend more time with the Saints!